The Public Company Accounting Oversight Board (“PCAOB”) recently issued PCAOB Release No. 2012-003 containing information for audit committees about the PCAOB inspection process. The formation of the PCAOB was one of the oversight changes which came out of the Sarbanes-Oxley Act of 2002 (“the Act”). The reason behind this release seems to be twofold, one is to assist audit committees in understanding the inspection process and the other is to assist them in gathering information from the audit firms about their inspections. Mike Boyle, a partner in BBD's Investment Management Group, provided commentary in an article in "Ignites" written by Beagan Wilcox Volz on the PCAOB's recent guidance for audit committees regarding the inspection of audit firms. In "PCAOB Helps Funds Challenge Stonewalling Auditors," Boyle addresses BBD's philosophy regarding discussion of the results of PCAOB inspections with clients. On June 21, 2011, the PCAOB issued a concept release that may change the auditor’s reporting model as we know it. 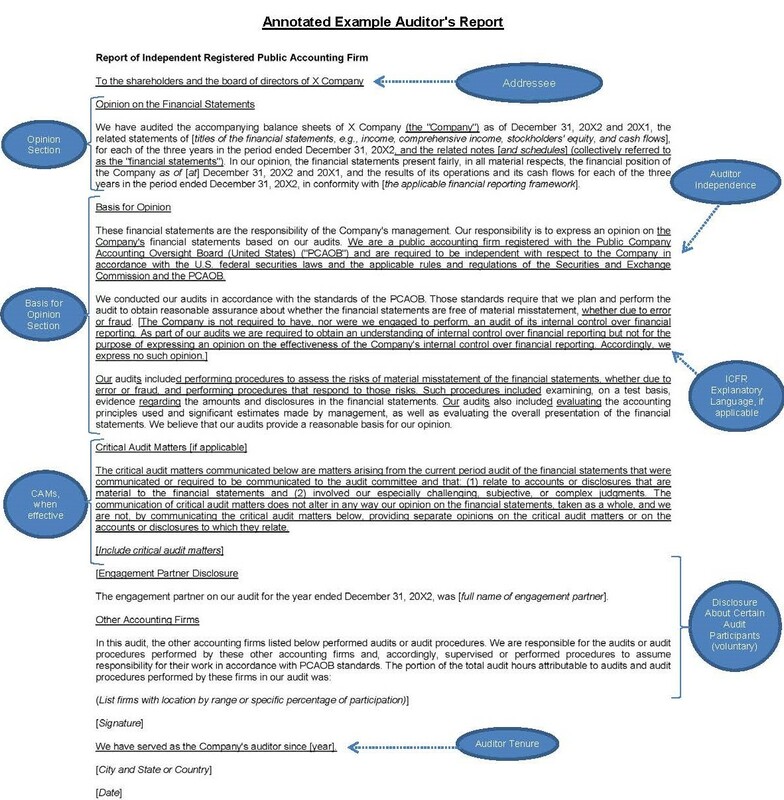 The concept release results from an “outreach” project concerning the effectiveness of the auditor’s reporting model conducted by the PCAOB staff from October 2010 through March 2011. The purpose of the concept release is to present a number of alternative potential changes to the auditor’s reporting model with a goal of increasing transparency and proving more relevant information to investors. 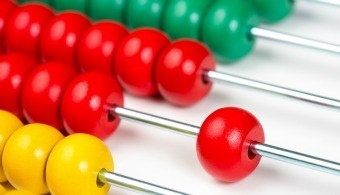 The concept release offers four alternative changes to the current reporting model. Included among them, and easily viewed as the largest component of the proposed concept with the potential to drastically change the reporting model, is the addition of an auditor’s discussion and analysis of the financial statements (“AD&A”). The AD&A will give the auditor the ability to discuss significant matters that may not otherwise be expressed in the strict layout of the opinion language. This could include an explanation of the audit procedures performed, a statement stressing the independence of the auditor, or even the auditor’s overall view of the statements themselves. Other potential modifications to the reporting model included in the concept release are the expanded use of emphasis paragraphs, required auditor assurance on information ranging beyond the financial statements, and modification of the standard wording used throughout the opinion. All of these proposed concepts have one thing in mind: to ensure auditor’s communications are transparent to the investor. Further, the concept release makes it clear that these four alternatives are not mutually exclusive. Any changes to the auditing standards could include one or any combination of these components. The PCAOB also notes that there may be other alternative changes to consider, which will presumably come through the comment process. Written comments on the concept release are due to the PCAOB by September 30, 2011.